HDIF's shop at PARPETSI STREET 13 has been buzzing with activity! At the end of May we saw an influx of tourists visiting Armenia for the 100th anniversary of the First Republic. On June 7th, we welcomed a group of students from Clarkson University, led by HDIF's good friend and former Armenia Peace Corps volunteer, Joseph Adriano. The students were volunteering in Armenia on different projects related to agriculture, eco-tourism, and supply chain management. Another large group stopped by on June 15th with Leo and Sona Manuelian of New Jersey, who were leading a Global Builders' team with the Fuller Center for Housing Armenia. 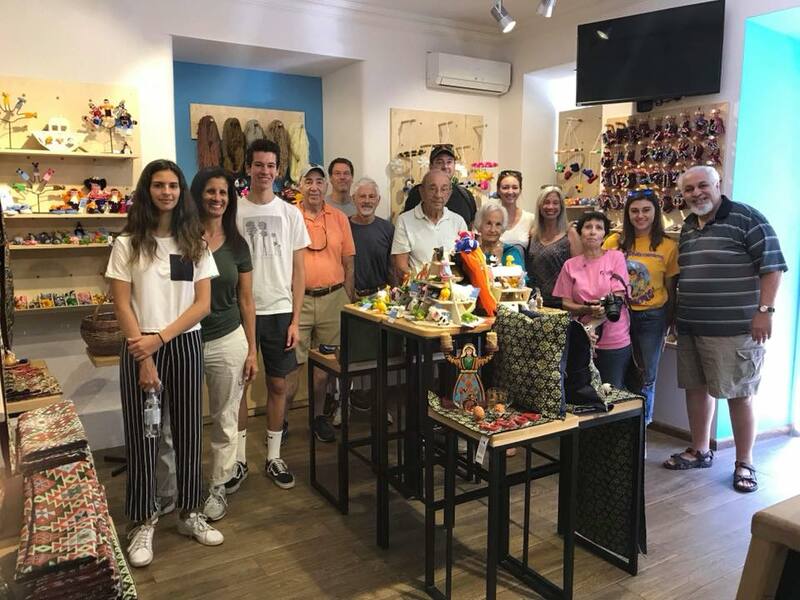 They enjoyed a guided tour of the shop and purchased gifts to bring back to the U.S.
HDIF also partnered Webb Fountaine Holding LLC, which ordered custom gifts for International Children's Day on June 1st. We have the woman-power, talent, skills, and products to offer a variety of custom and personalized gifts for companies of all sizes. 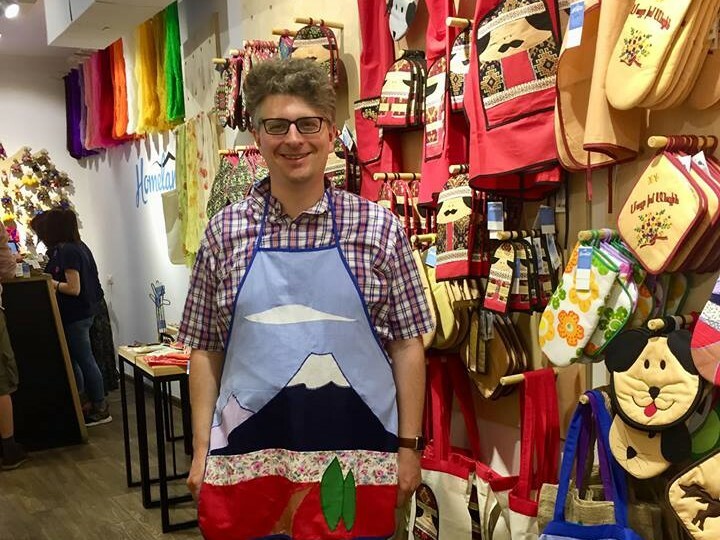 If your travel plans bring you to Armenia in 2018, make sure that a stop at HDIF's fair trade shop is on your itinerary! It's located at Parpetsi Str 13 between Mashtots and Saryan. Store hours are Monday-Saturday, 10:00 a.m. – 8:00 p.m., and Sunday 11:00 a.m. – 6:00 p.m. For online shopping, visit www.hdif.org.